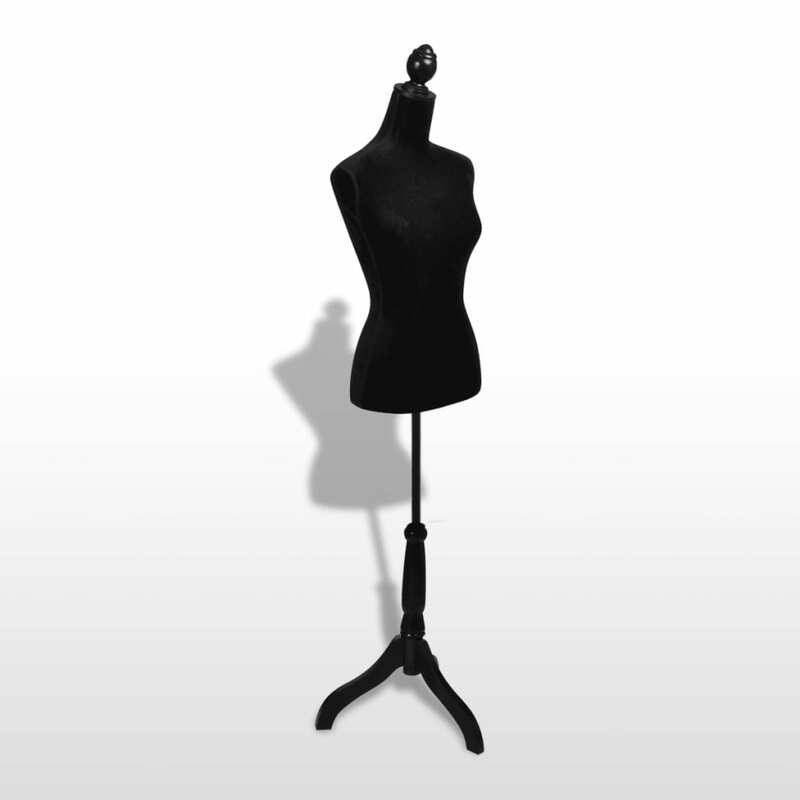 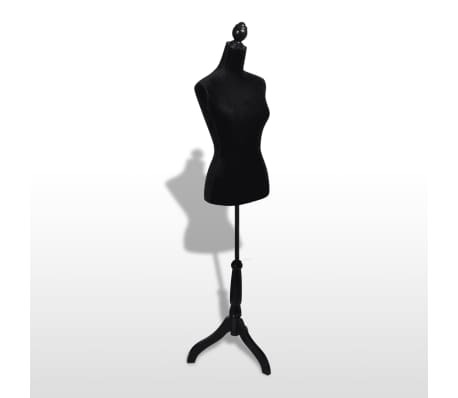 This ladies bust is a must have for fashion students, fashion designers, tailors, and clothing shops to display their textile and garment pieces. 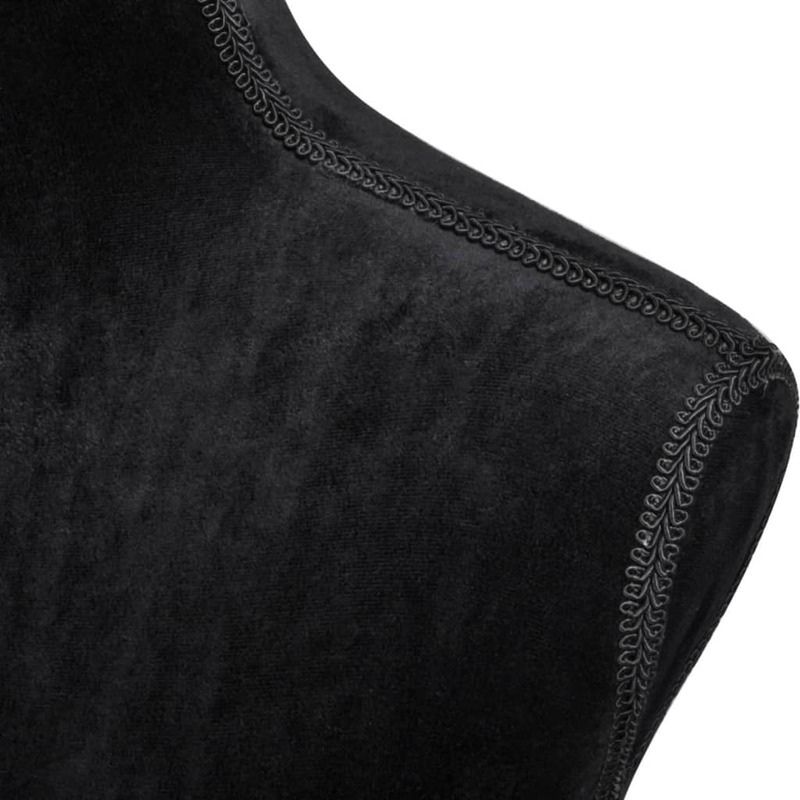 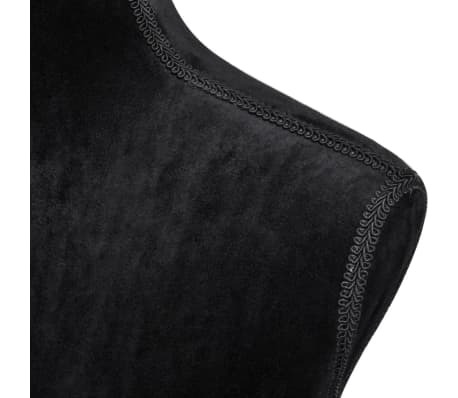 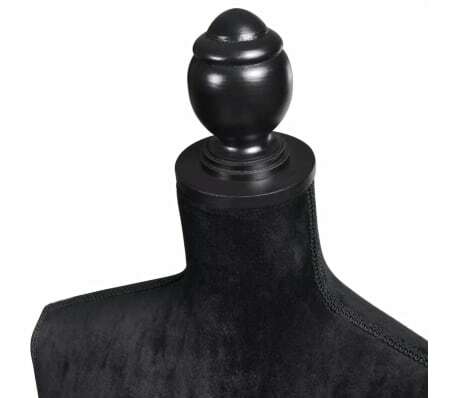 The torso of the bust is made of velvet. 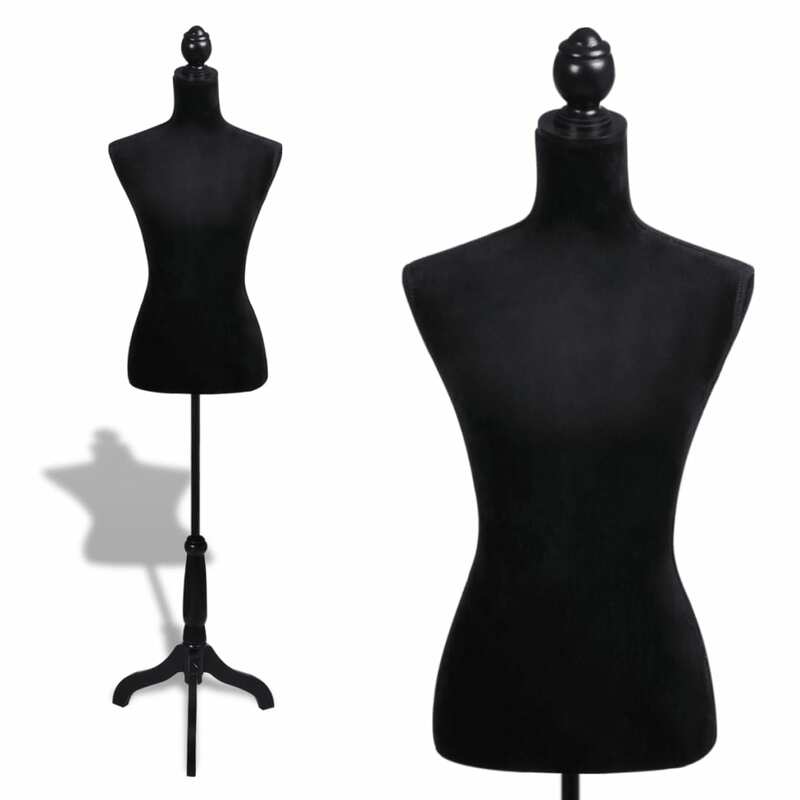 In other words, the torso is crease resistant, stable in dimension as well as fireproof and damp proof. The height can be adjusted from 133 cm to 168 centimeters, a range of setting options enabling the display to be adapted to suit your specific needs. 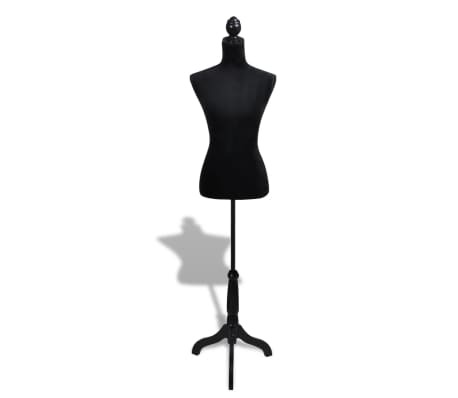 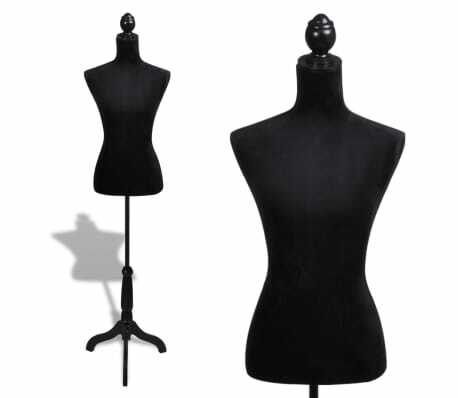 This female dressmakers’ dummy mannequin comes with the torso, two connector parts as well as a supporter tube and three supporter bases installed as a tripod for standing.